Bella is at the age where she is starting to pretend play and it is the most adorable thing ever. To see her imagination expanding is the best feeling in the world. She loves to play with figurines and when she saw this be delivered she already knew who Princess Darla was. It actually blows me away the things my child knows that I don’t know she knows. Shows or movies she has never watched yet when we see toys in the store she knows all the characters. I am sure it is from commercials or YouTube, but her memory is insane! We were sent the VTech Go! Go! 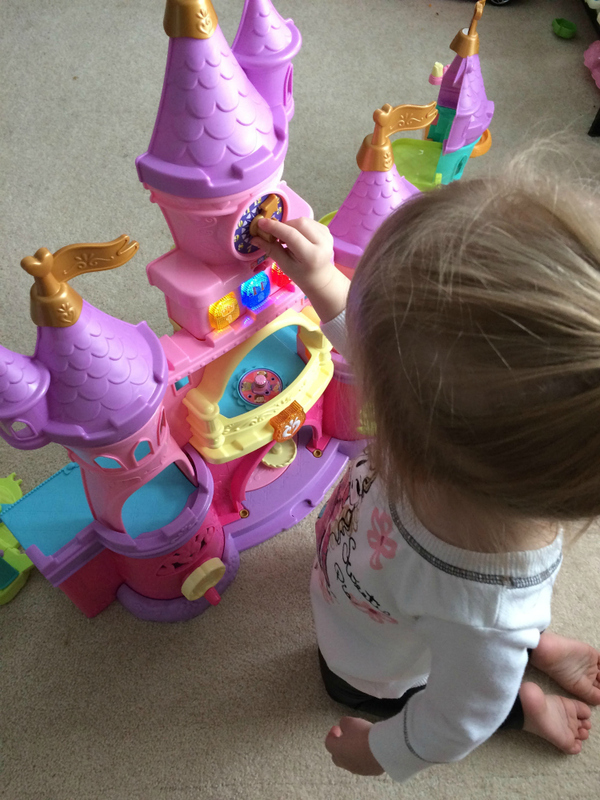 Smart Friends Enchanted Princess Palace to review with Bella and I knew it was going to be a hit. Bella didn’t yet have any toys like this. A few were on her Christmas lists we gave to family including this one so we had to make a few calls. The amazing Go! Go! 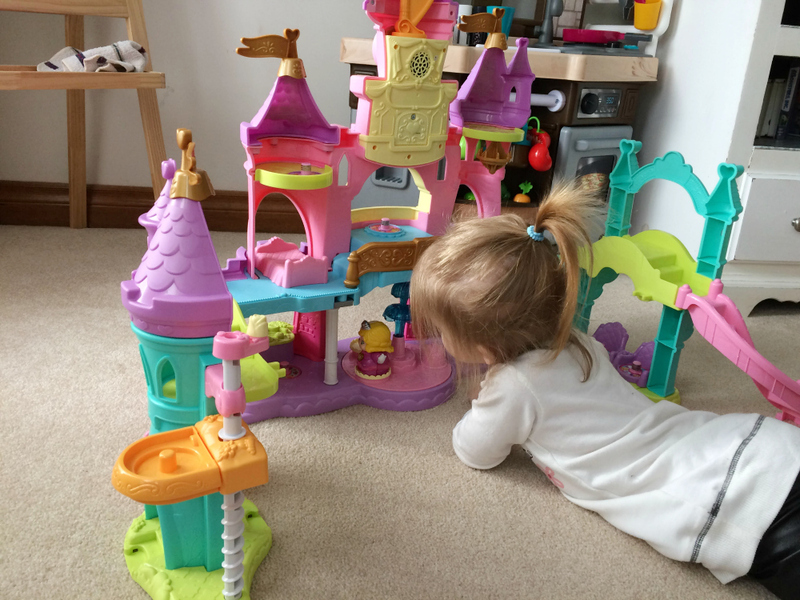 Smart Friends Enchanted Princess Palace expands to more than four feet wide and has a variety of luxurious rooms, including a ballroom, music room, kitchen, parlour, and observation tower. Bella loves letting Princess Darla walk down the stairs and tells her to “be careful Darla“. When she sits at her MagicChat tea set table with a friend (additional characters sold separately), they will chat and sing with each other. She also loves playing with the clock and tells me what numbers the hands are pointing at. Darla even gets to have a little ride on the swing! 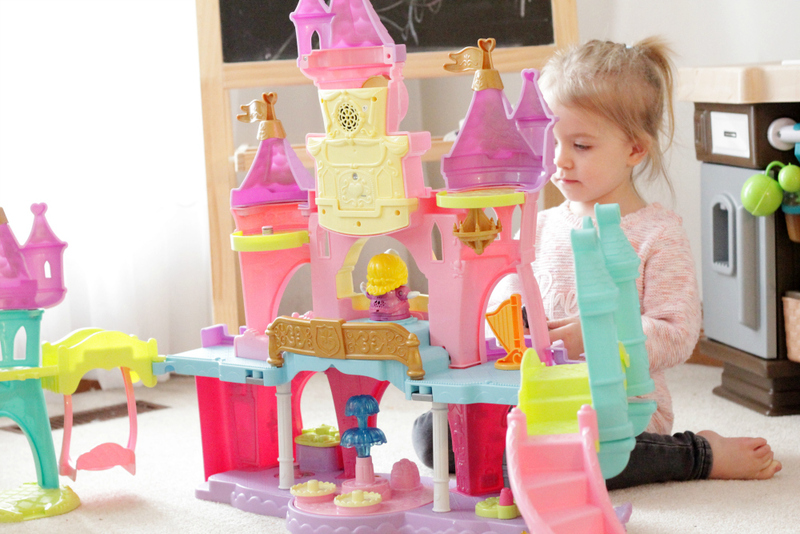 You can create a whole kingdom with Princesses, princes, magical creatures, and more with Go! Go! Smart Friends (sold separately). We recently bought two additions to this set on Amazon as gifts for Christmas. I can’t wait to see her reaction to more friends for Darla! You can find VTech Go! Go! 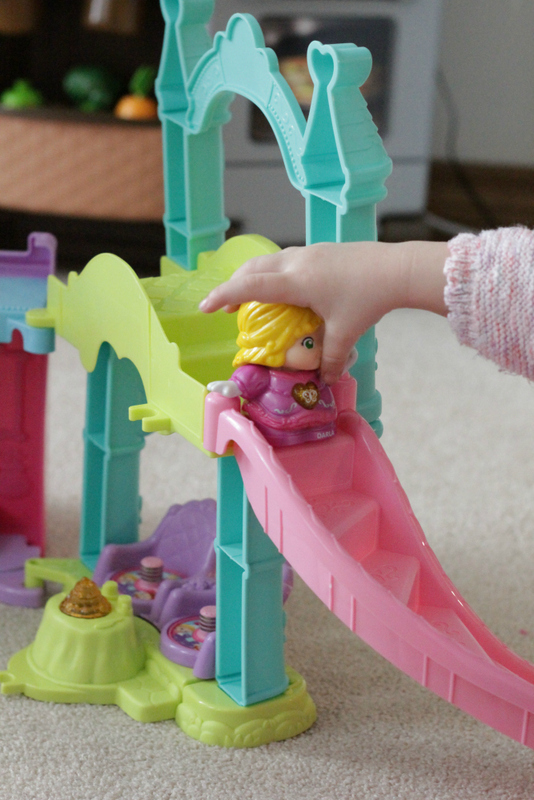 Smart Friends Enchanted Princess Palace online at Amazon. 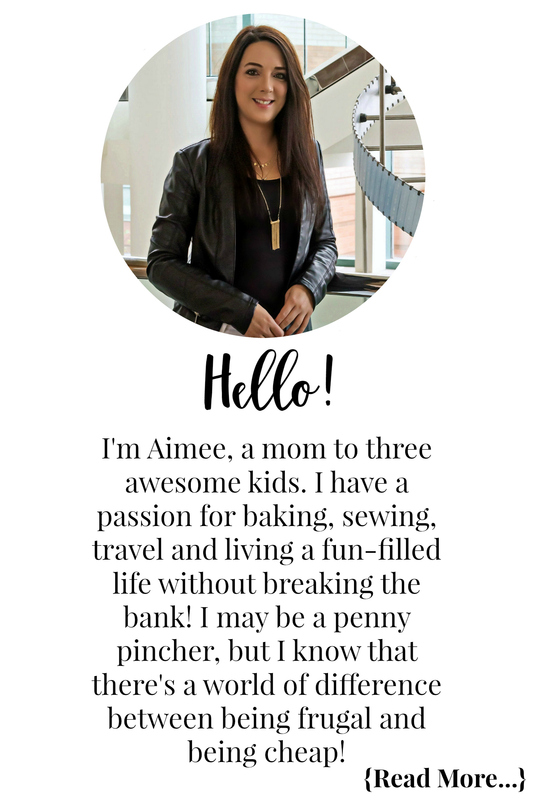 For updates and more be sure to follow Vtech on Instagram, Facebook, Twitter, Pinterest and YouTube! This giveaway will close on December 20, 2016 at 11:59 PM EST. The winner will be drawn from all eligible entries and contacted via email on December 21, 2016. The winner will have 48 hours to respond to the email and claim their prize. If they fail to do so a new winner will be drawn. Disclosure: Although we were sent product for review consideration, the opinions and language are all my own, and in no way do they reflect VTech. Any product claim, statistic, quote or other representation about a product or service should be verified with the manufacturer, company, provider or party in question. I would give this to my daughter for her birthday in January. Thank you for the chance. I would give this to my 3 1/2 year old daughter. She would love it. Thank you for the opportunity to win. I would get this for my youngest but I know all of my girls would end up playing with it! My 4yo would.love it even though I know my sons and I would too..I was just admiring it at Toysrus earlier today!! This is amazing!! Thank you ! I would give this to my youngest daughter if I won. Although I’m sure all three would enjoy it. My girl would love this for sure! I would give this to my two year old (she’ll be 3 in February). I have been looking at getting her this for Xmas so thank you so much for doing such a informational review! My daughter is obsessed with princesses and she will love this ! My 5 year old girl would love this… and so would my 7 y/o! My little girl would love to have this! The perfect item for under the tree this year! my niece would probably like this. Vetch is such an awesome brand. My son loves his go go train. My daughter would love this !!! I would love to win this for my two year old daughter! Thanks for the opportunity! This looks super cute! My niece would love this. I would give this to one of my daughters if I won. My almost 3 yo daughter would love this. 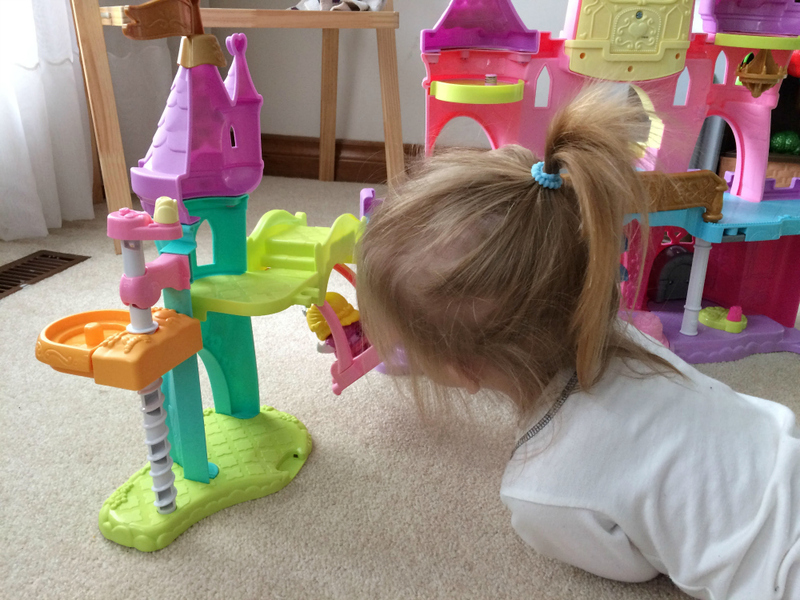 She is so different that her older sister in the sense that she thoroughly enjoys playing independently and taps into her imagination frequently,m. She would love this! My son and daughter would love playing with this together. This would be for my beautiful niece. If I won I’d definitely give this to my 2 year old daughter Liara. She’d have an absolute ball! I would give this to my 4 year old niece, I think she would love this. She loves anything Princess right now. I would give this to my two little nieces. If I won I would give the VTech Go! Go! Smart Friends Enchanted to my granddaughter. i would give this to my friends daughter , she would love this! As much as I would love this for my daughter, I would donate it to a local family in need. I would definitely give this to my nephew’s little girl. She would love it!! I saw this on a tv commercial and immediately texted about it to my adult niece, our own Princess Darla! If I was lucky enough to win my great niece Sophia would be the lucky recipient. my daughter and son would love this!! I have a couple of great nieces that would love it. My niece would be thrilled with this! I’d like to give this to my niece! I would gift this to my youngest daughter. My little one would adore this because she loves making up stories as she plays with her toys. If I was the lucky winner, I would give it to my 3 year old daughter Kylee, who loves imaginary play! Our fingers are crossed! I know my niece would love this she is the perfect age . My niece would be super excited to play with this! She would be one happy little gal. I would happily give this to my Granddaughter! My toddler would adore this. Such a great toy! My daughter would be so excited to have one of these to play with. I would give it to my 20 month old daughter! She would love it. Huge fans of the Vtech tracks! We have the regular ones but no princess ones so far. So cute!!! 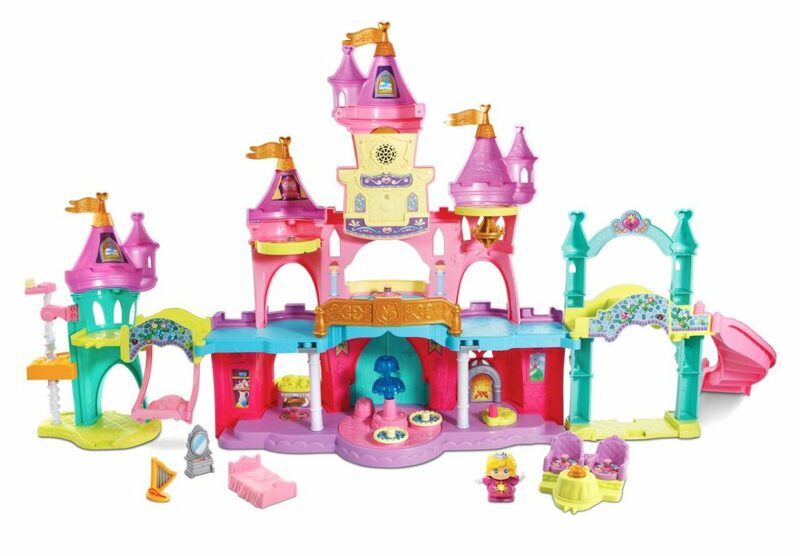 My daughter would love this vtech princess house for her birthday in January! This would be for my daughter. She loves playing with princesses. My 2 daughters would love this!!! This prize pack would have to be split between my three little girls- all artists who love Colour Wonder! I would give this to my 1 year old daughter. She would love it! I would give this to my 18 month old daughter. She would go crazy over this! This would be awesome to give to my niece for Christmas! DD would love this for sure! I would love to give this to my friend’s daughter. My friend is going through a rough time and this would bring such happiness – it would be magical!